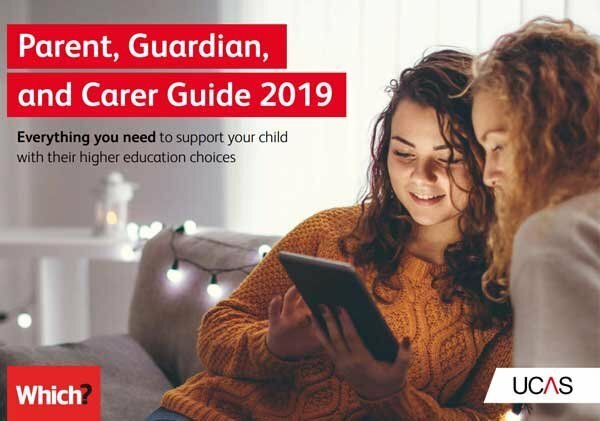 The parent, guardian and carer guide to university 2019 - Which? If your child is applying to university soon - or they're still undecided - our guide should be top of your reading list to support them with this major decision. Plus lots more - take a look at the full guide. Ucas is the organisation at the heart of university applications and processes all full-time courses at universities, colleges and conservatoires in the UK. As a parent, guardian or someone with care responsibilities, you're likely to be one of the most important and trusted sources of information and advice on this process to your child - so that's why Ucas and Which? University have joined forces to bring you this guide.